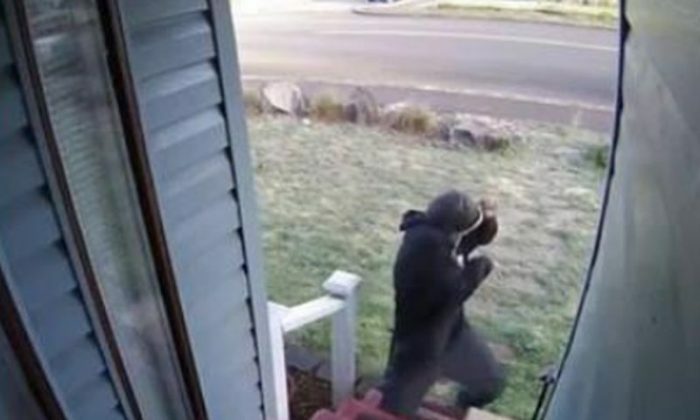 A Washington man is being applauded for booby-trapping packages to deter thieves. Jaireme Barrow, of Tacoma, told Inside Edition that his security cameras have captured people trying to steal a package before getting scared for their lives. He rigged the box to detonate when it is lifted. He said that it’s been set off about 15 times in all since he created it—including two explosions in the past two weeks. The box is loaded with 12-gauge shotgun shells, Inside Edition reported. “My porch…sticks out like a sore thumb,” he explained. Barrow said he’s now selling an invention called the Blank Box, which detonates a shell. Some people have expressed skepticism about the videos, but Barrow insists the videos that he’s posted online are totally real, WRAL reported.